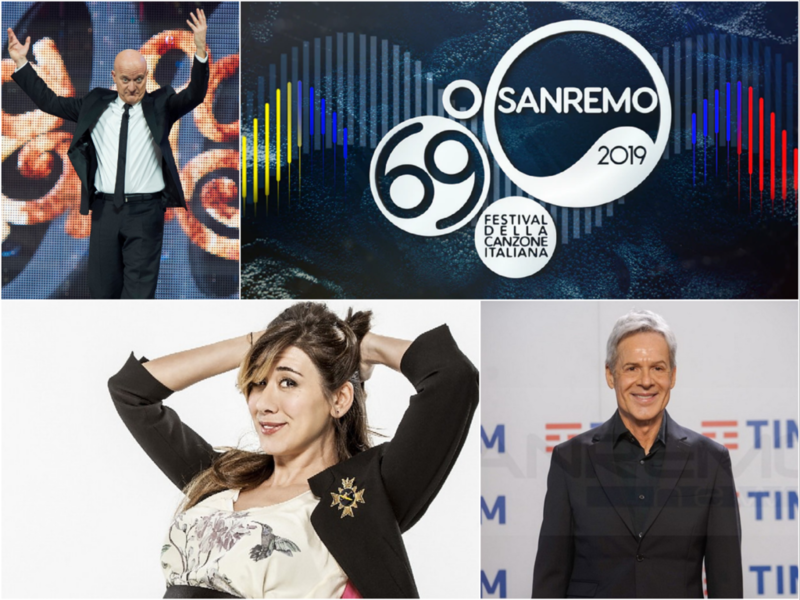 The program of the five evenings of the Sanremo Festival 2019 has been published. The singing kermesse at the 69th edition sees Claudio Baglioni's artistic direction for the second year and will be broadcast on Rai 1 from 5 to 9 February 2019 live from the Ariston Theater. 24 artists competing but unlike previous years there will not be the distinction between "big" and "new proposals". 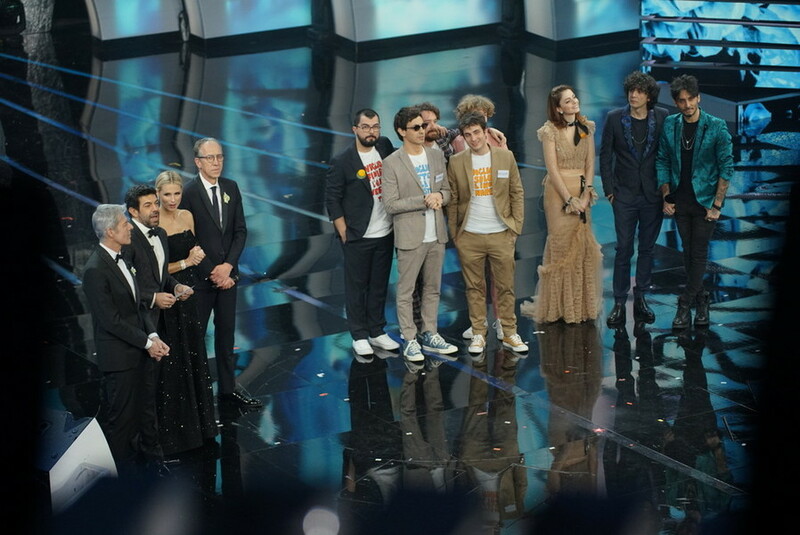 Fifth Evening - Final Evening (Saturday 9 February 2019) After listening all 24 songs in the competition, we will discover the winning song of the 69th edition of the Italian Song Festival! 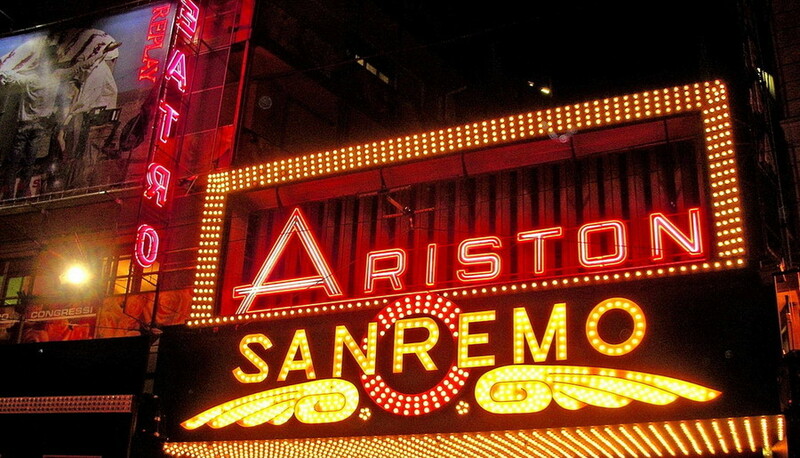 Among the 24 artists competing at the Sanremo Festival there will also be the two winners, finalists, of Sanremo Giovani, the program created by Baglioni to host the "New Proposals". The contest has been held shortly, December 20 and 21, and broadcast on Rai 1 with the conduct of Pippo Baudo and Fabio Rovazzi.